There are no comments for Working Barn. Click here to post the first comment. 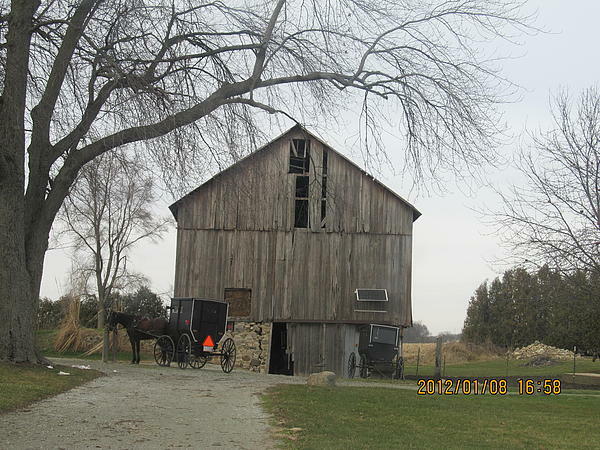 We followed this buggy one afternoon and ended up to see this beautiful old barn.